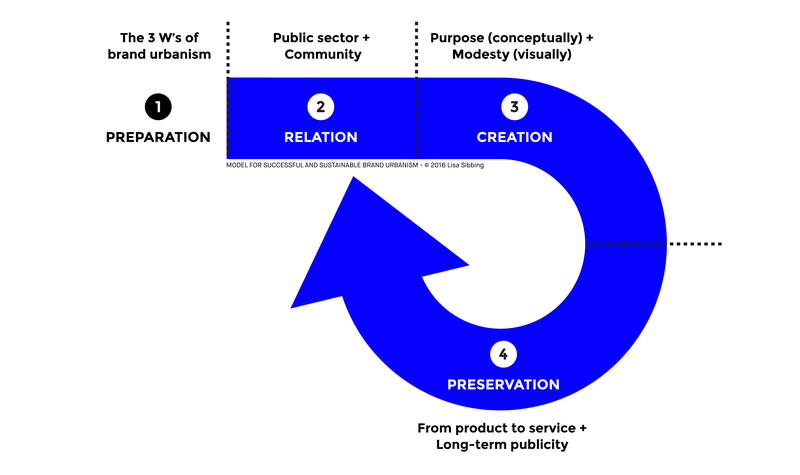 This Master’s Thesis is a resource for brands who want to be involved in brand urbanism: a collaboration between a local government and a brand, in which the brand launches or funds a project in the city in exchange for visibility. Brands and governments of cities increasingly work together to create meaningful projects in the city. Governments receive funding to improve our public space and for brands it is an unique way to reach the urban customer. 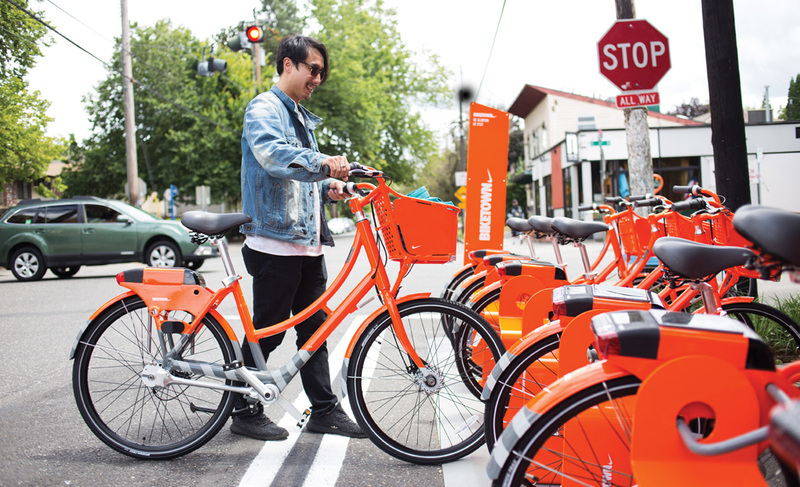 A project that illustrates what brand urbanism is, is the partnership between the City of Portland and Nike, who together created a Bike Share Program called BIKETOWN. 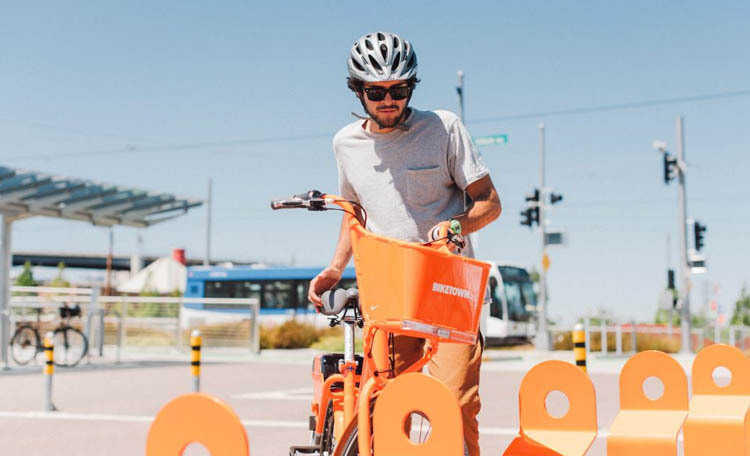 Nike sponsored the project with $10 million over five years and contributed designs for BIKETOWN’s stations, the visual bike identity and digital branding. This results in brand visibility for Nike throughout the whole city and a happier and healthier urban life for its inhabitants. If the project is executed in the right way, the collaboration creates value for both parties. But, what is “the right way”? How can we make sure that the project is not deleterious to the surrounding environment or unable to cause the meaningful change it sets out to? How can we make sure that the local community acknowledge the initiative? And what is needed for a project to become a success and remain sustainable in the long run? Want to know more about this research? If you want to have more in-depth information about brand urbanism, I advise you to take a look at the full report. The insights of the full brand urbanism research are boiled down to a ‘guide to best practices’. With the use of the model as shown on the bottom of this page, the recommendations are structured in four sequential stages.